How to transfer files to iPhone? I guess you might use iTunes. However, I guess not every one of you knows how to use iTunes because of its complexity. And also iTunes has limitations in terms of iPhone data transfer. 1. iTunes doesn’t allow you to transfer files from computer to iPhone. 2. You can only sync all the files on your iPhone with iTunes, and the old library is overwritten. You can’t transfer only the files you want from your iTunes to iPhone.3. 3. Music, videos and other files can’t be shared from multiple libraries with your iPhone because of iTunes sync limitations. 5. iTunes doesn’t allow you transfer downloaded or any non-purchased files from your iTunes or computer to your iPhone. Since iTunes has so many disadvantages to freely transfer your files. That is where you can take a look at iMyFone TunesMate iPhone data transfer. It has the ability to offer the functionality of iTunes and surely can do more than iTunes without any hassle. And now the company is offering 40% off coupon code for the software: IMYF-DI6G-FIXE. What can iMyFone TunesMate do for you? 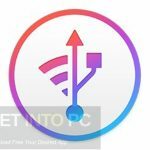 1. iMyFone TunesMate can effectively transfer different files, including playlists, movies, videos, music, podcasts, audiobooks, iTunes U, TV shows, photos, ringtones and many other types of files, no matter they are purchased or non-purchased. 2. 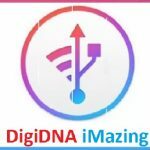 It supports not only transferring files from iTunes/computer to iPhone, but also it supports transferring files from iTunes or iPhone to computer for back up. 3. You can transfer only the files you want from your iTunes or your computer to iPhone. 4. You can easily transfer files into your iPhone with different iTunes libraries. 5. 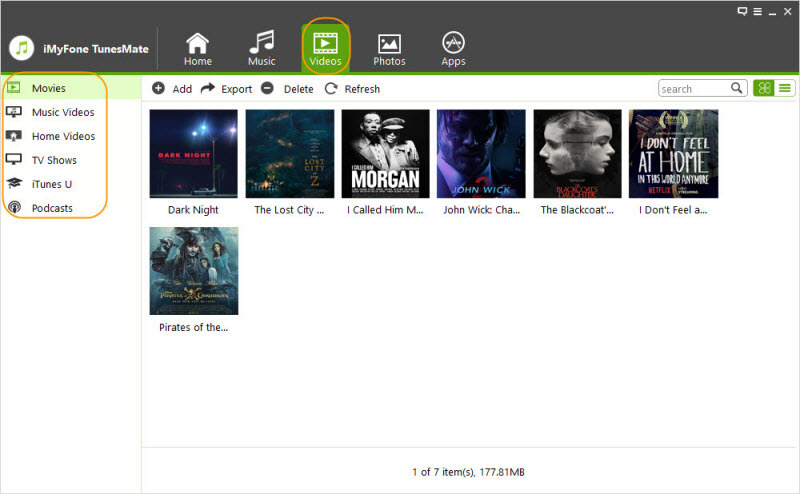 You can share music, videos, TV shows, movies, ringtones, etc along with friends. 6. This can be used as an effective tool in order to take backups of data stored in your iPhone. 7. Music information can easily be edited with iMyFone TunesMate. 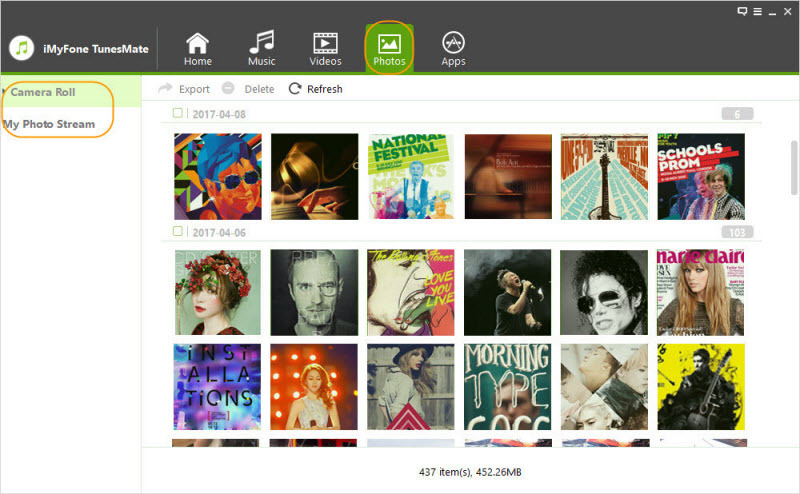 They include all the details such as playlists, rating, album and artist. 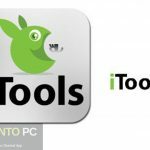 How to use iMyFone TunesMate to easily transfer files from/to iPhone? 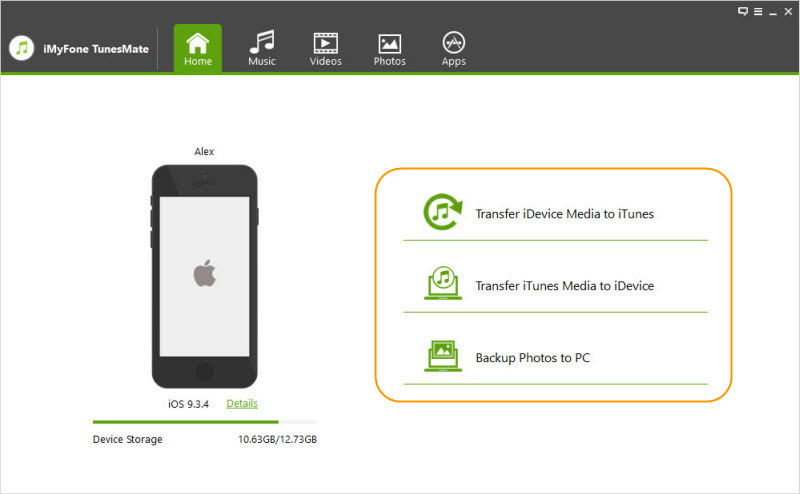 Download and install the software, and connect your iPhone with your computer, and you will see the software home interface, which will show you the three 1-Click functions, “Transfer iDevice Media to iTunes”, “Transfer iTunes Media to iDevice” and “Backup Photos to PC/Mac”. You can click the three 1-Click functions to transfer your data. Click the Music tab, all your music will be listed. 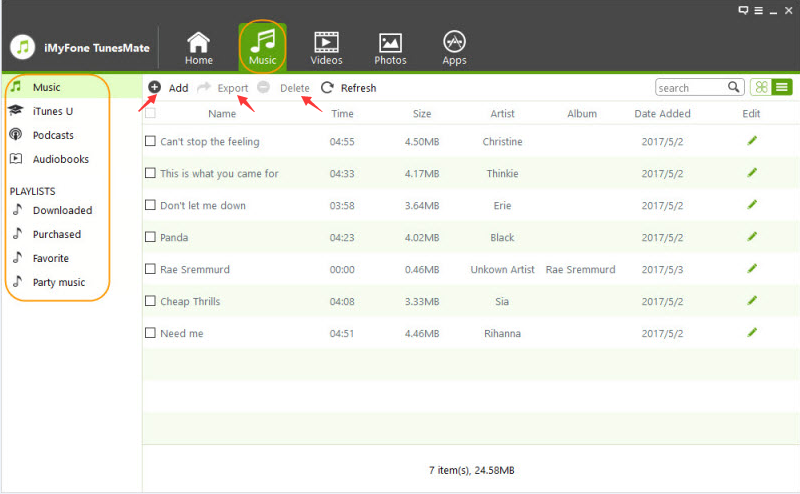 Choose the music files you want to transfer. Click Add button, you can move music from your computer to iPhone. Click Export button, you can transfer your music files from iPhone to your computer or iTunes. Click Delete button, you can selectively remove the music files you don’t want. Choose the tab Videos or Photos, you can click “Add”, “Export”, “Delete” buttons to transfer any video on your iPhone effortlessly. Select the tab Apps, you can bulk uninstall the Apps that are not often used. As you can see, plenty of amazing features are offered to users along with iMyFone TunesMate. 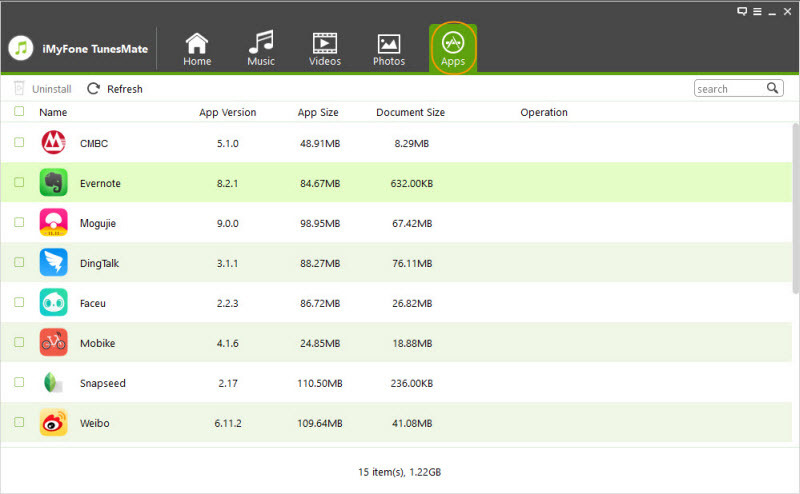 iMyFone TunesMate can be considered as a tool, which offers two way file transfer capabilities to you. 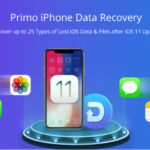 Therefore, you will be provided with the ability to transfer files in between your iOS device and computer, or between your iOS devices and your iTunes as much as you want. You will be provided with the ability to share different file types as well. Now iMyFone is offering 40% off discount for iMyFone TunesMate iPhone data transfer software. Take your chance to use the coupon code “IMYF-DI6G-FIXE” to freely transfer all your media files.